According to diplomats from both sides, the two leaders discussed means to protect the de-escalation zones in northern Syria, particularly in Idlib province. Last week, the Russian Ministry of Defense said that it had to send in special forces to evacuate Russian police who had come under ambush by the Al Nusra extremist rebel group while patrolling Idlib. The S-400s popularity lies in the fact it can shield from air strikes and neutralise drones as well as strategic, cruise, tactical and operating tactical ballistic missiles and medium-range ballistic missiles within a range of 400 kms up to an altitude of close to 32 kms. 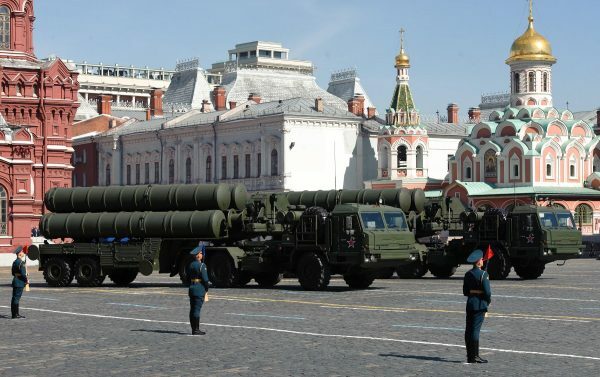 Turkey follows China (in 2015) and India (in 2016) as major customers for the S-400.